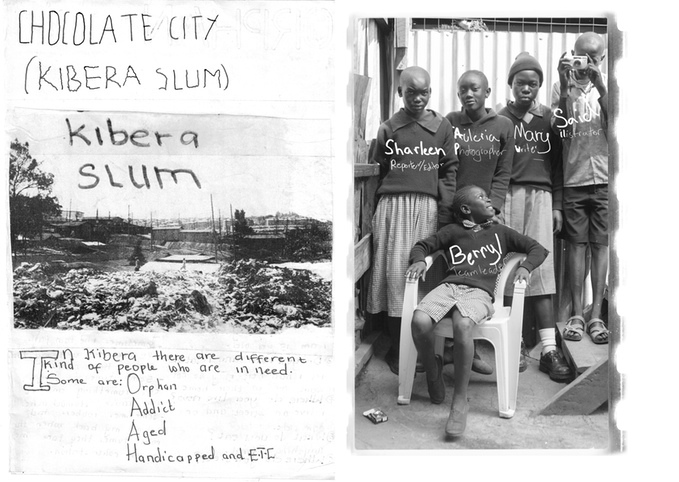 Kibera, known as one of Africa’s largest slum, which is located in Kenya, ranks 147th on the Gender Equality Index. Gender equality is one of the United Nation’s 17 sustainable development goals for 2030. 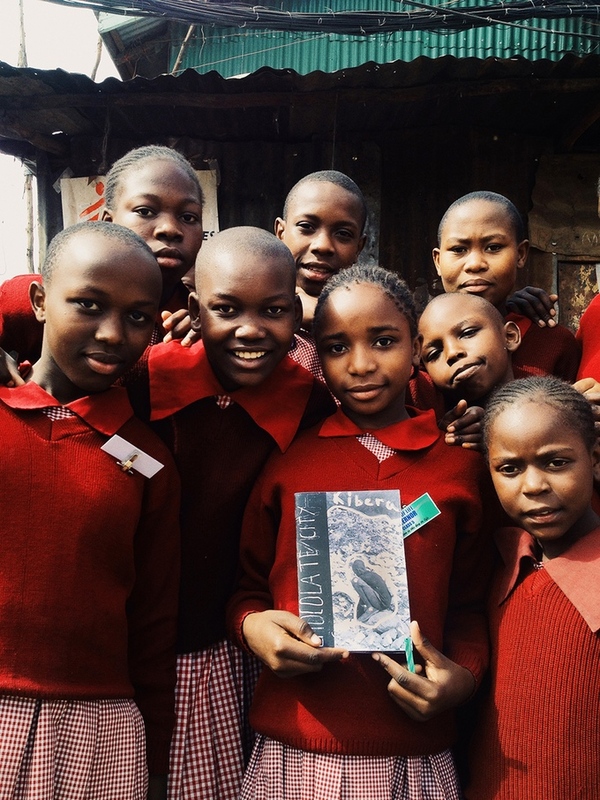 Social enterprise initiative Zinester is making an impact by teaching ‘zine’, or DIY magazine, publishing workshops to marginalized groups and improving access to education for girls, starting in Kibera. On Nov. 7, Zinester co-founder Harrison Thane concluded a Kickstarter campaign earning 6,085 euros to continue teaching creative workshops in Africa. According to their campaign, “the [Zinester] program is designed to be replicable around the world as a model for empowering marginalized groups.” Modeling a new generation of citizen journalists, Zinester began training Kiberan street children in the art of zine-making at the Wings of Life Children’s Centre last July. Graphic design, photojournalism, interview technique and feature writing crash courses led to the final product, a zine called Chocolate City, which gives an inside look into the children’s lives, in their words and through their eyes. The crowd on Kickstarter is listening to these little voices. In 2016, Zinester aims to give zine workshops in Umoja, a female-only village created as a haven from men, according to their campaign. Giving marginalized groups, like the street children of Kibera, or the women of Umoja, the training to become citizen journalists may be crucial for reducing gender inequality and injustice.